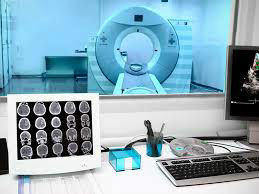 Medical imaging is the visualization of body parts, tissues, or organs, for use in clinical diagnosis, treatment and disease monitoring. Imaging techniques encompass the fields of radiology, nuclear medicine and optical imaging and image-guided intervention. Radiological methods provide the anatomical and physiological detail of the human body at very high spatial and temporal resolution. Images can be enhanced by the use of contrast agents. 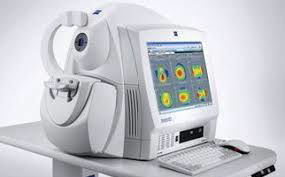 Nuclear imaging techniques such as PET and SPECT display remarkable detail in the body’s physiology, metabolism and molecular function through the use of radioactive tracers. Theragnostics is a concept which strongly links diagnostics to therapy using same active componds. Our experts offer advanced comprehensive diagnostic imaging services and expertise in medical imaging as well as performing clinical trials. Translational research is the process of applying knowledge from basic biology and clinical trials to techniques and tools that address critical medical needs. 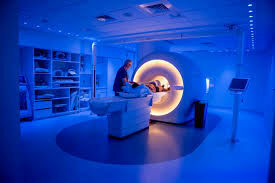 Our experts have MRI experience more than 20 years each.